Apple may be coming up with a little surprise for its fans today by adding a new color to the iPhone. According to the reports, the company may be introducing a red color model for its iPhone 8 and iPhone 8 Plus lineup. 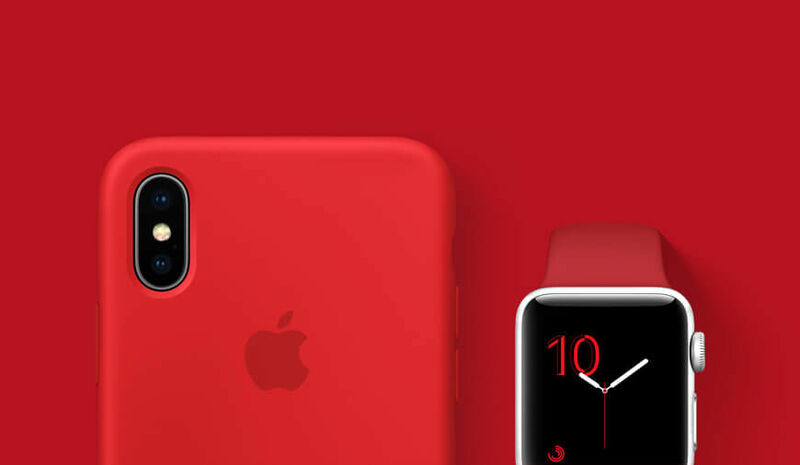 Apple is launching the red color iPhone to honor its 11-year-old partnership with RED, a huge group of dedicated contributors to fight against HIV/AIDS. However, there is no official statement from Apple about the new red-colored iPhone, all this originated from the Virgin Mobile’s shared memo. The memo states that Apple may be launching the red color iPhone 8 and iPhone 8 plus model on 9th of April. There is no information about the shipping of the red color iPhone yet. The red color represents Apple’s support to the organization fighting against the AIDS and HIV in eight African countries, including, Zambia, Lesotho, Rwanda, Kenya, South Africa, Swaziland, Tanzania, and Ghana. RED was started by Bono and Bobby Shriver back in 2006 with the aim to bring the companies and people together to fight against the disease by helping the African natives. Till date, RED has successfully generated $500 million of fund across the global aid to fight against the AIDS in Africa. This is not the first time Apple is promoting the organization via its product, the company has already launched red iPods, iPads, cases and iPhone 7 as the first red iPhone ever in 2017. However, there is no information on the iPhone X for Apple fans, so they have to compromise with available monochromatic models. This was expected from the company as iPhone X is a bit expensive to be offered with a special edition color and also by considering its sales figures.